Broadway legends Chita Rivera and Andrew Lloyd Webber will both receive special Tony Awards for Lifetime Achievement in the Theater at the 2018 awards ceremony on Sunday, June 10. Dynamic Broadway dancer, singer and actress Chita Rivera created the iconic of roles Anita in “West Side Story,” Rosie in “Bye Bye Birdie,” and Velma Kelly in “Chicago”— to name just a few of her memorable characters. She began her career as a dancer and made her Broadway debut during the original Broadway run of “Guys and Dolls.” She has also starred in “Kiss of the Spider Woman” and “The Rink,” and in 2005, starred in her own her stage autobiography, “Chita Rivera: A Dancer’s Life.” Her most recent Tony-nominated performance was in “The Visit” in 2015. 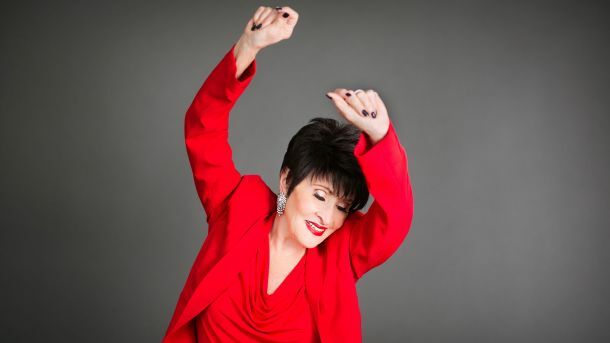 In 2015, Chita worked with Great Performances to create Chita Rivera: A Lot of Livin’ to Do, a 60-minute career retrospective celebrating her incredible career. This special is now available to stream online in honor of this special Tony Awards recognition. Over the years, several of composer Andrew Lloyd Webber’s blockbuster shows have been been presented on Great Performances, including “Cats,” “Joseph and the Amazing Technicolor Dreamcoat,” “Jesus Christ Superstar” and the 25th anniversary concert performance of “The Phantom of the Opera,” from Royal Albert Hall. Congratulations to both artists on these richly deserved Lifetime Achievement Awards!